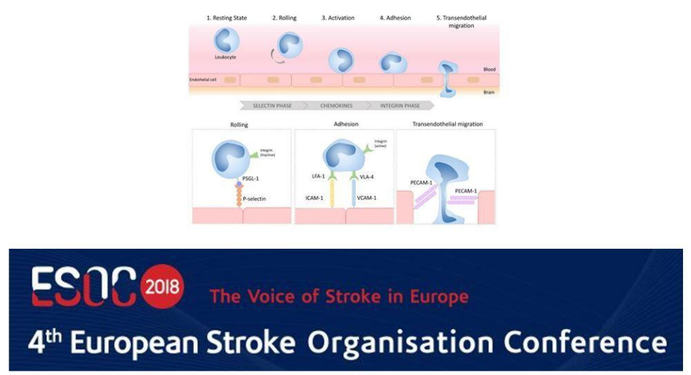 Come and meet the MARVELOUS collaborators at the workshop organized by the Multi - Organism Thematic Institute (ITMO) Neurosciences, Cognitive Sciences, Neurology, Psychiatry to promote translational research in the field of stroke. 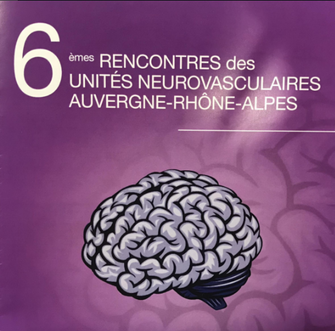 This workshop "Vascular Strokes: mechanisms for care of patients" is intended to bring together practitioners, researchers from various fields highly engaged in clinical and biological work opening up innovative perspectives for the understanding and treatment of stroke ..
We have obtained the CNIL authorization for the WP5 ECO-MARVELOUS study to evaluate the efficiency of the innovative care strategy, including optimized MRI compared to the standard strategy for the management of MI and IS. 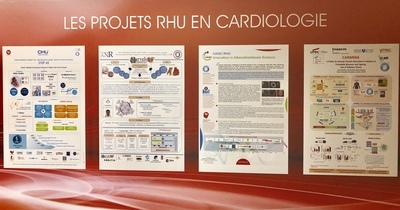 Live from the European Days of the French Society of Cardiology, RHU presentation. The MARVELOUS team wishes you a happy new year 2019! 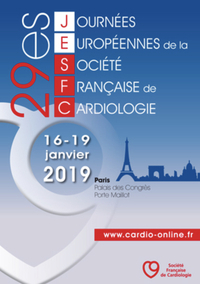 The team will be present at the European Days of Cardiology (JESFC) from 16 to 19 January 2019 at the Palais des Congrès in Paris, a poster will be presented to describe the project, do not hesitate to come and talk with the members of the team. 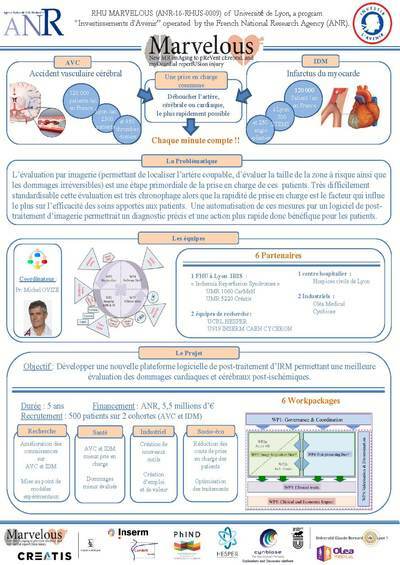 The poster will be on the stand of the SFC, level 2 (Paris side) during the entire meeting. 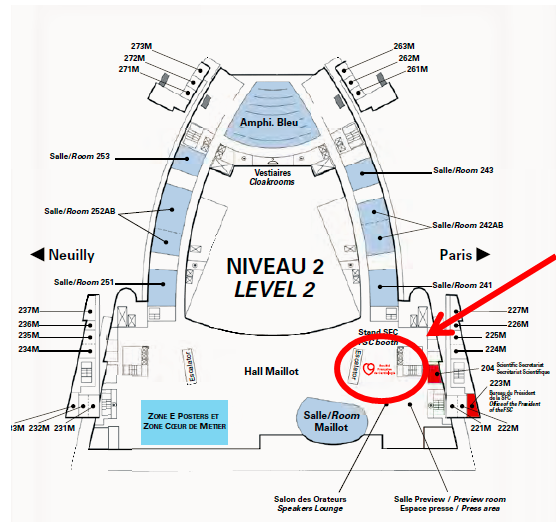 To get there, follow the direction of the Speakers space (the stand is on the opposite side). 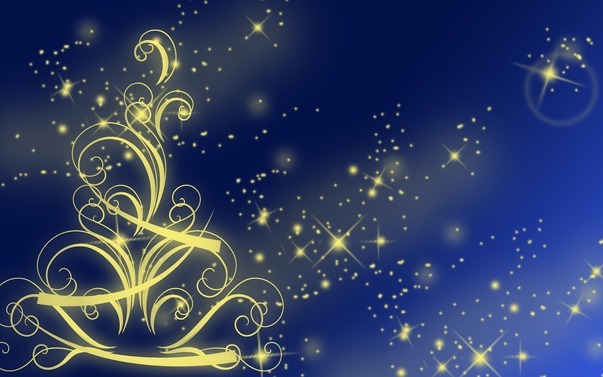 The MARVELOUS team wishes you a Happy New Year! 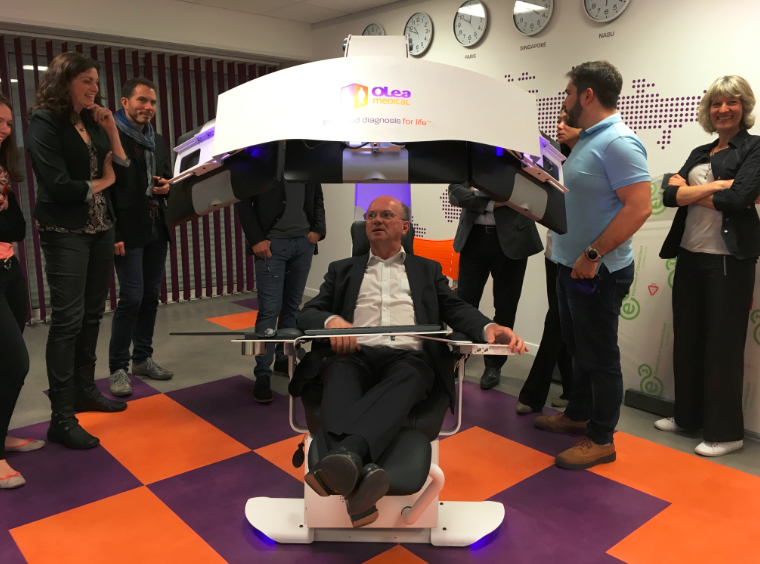 See you next year for even more news on the project. 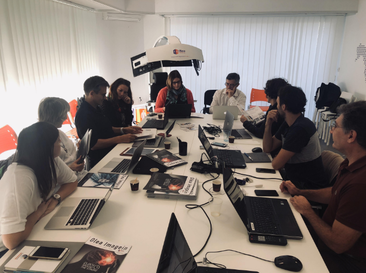 The RHU MARVELOUS team gathered today at the Steering Committee at our partner Olea Medical in La Ciotat in preparation for the third year of the RHU. 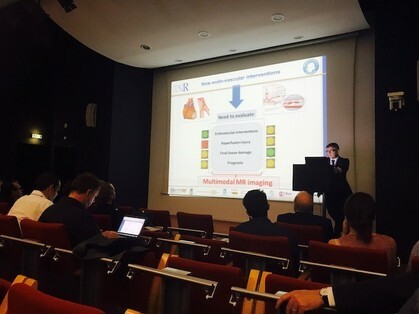 "The MARVELOUS project aims to improve the way we analyze and use magnetic resonance imaging in the treatment of myocardial infarction and myocardial infarction," says Dr. Tae-Hee Cho, a neurologist at the University Hospital of Lyon, in the latest issue of our magazine Olea Imagein dedicated to stroke. 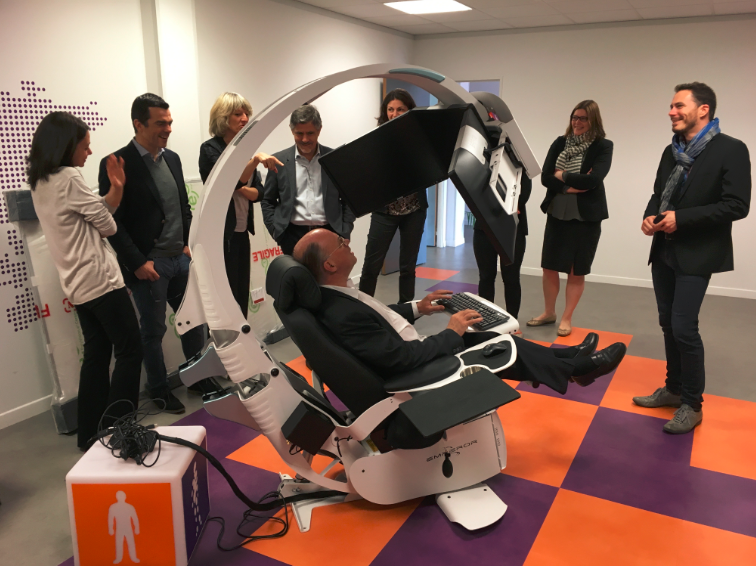 On October 5th, 2018, the second scientific day of the RHU Marvelous was held on the site of the Groupement Hospitalier Est (GHE) in Lyon. 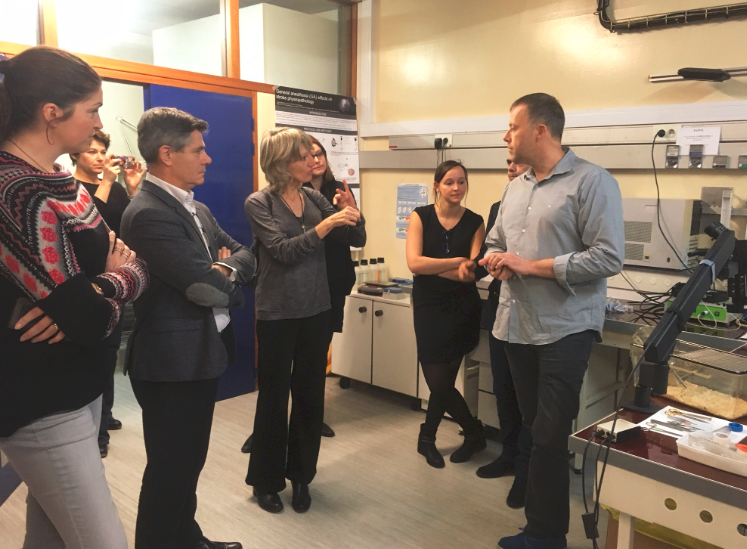 Research teams, clinical teams involved in the project as well as our private partners OLEA and CYNBIOSE presented the progress of their work. 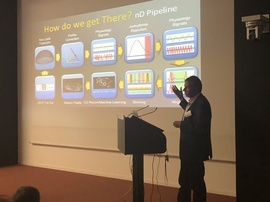 The first results on the experimental models and cohorts were presented to the members of the scientific council as well as to the representatives of the ANR. 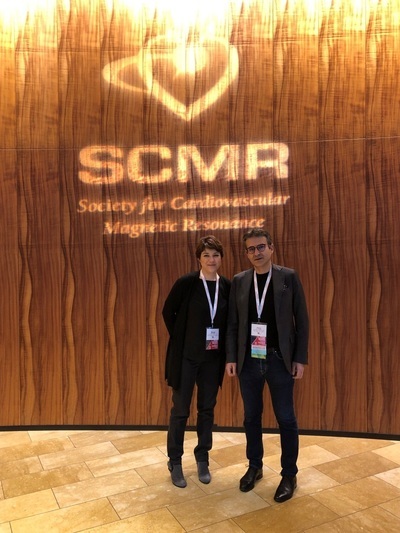 We were also fortunate to attend a lecture by Professor Matthias STUBER entitled "Cardiovascular MRI". 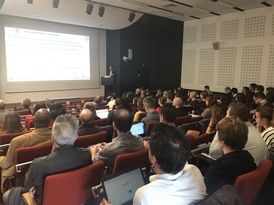 This day was a success, we thank the speakers for the quality of the presentations as well as all the participants for their presence and the many exchanges that show the rich interdisciplinary nature of this project. 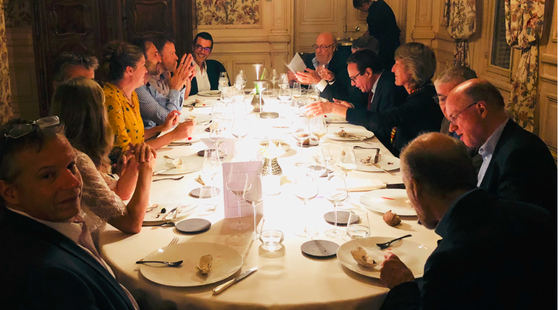 Very lively dinner with the members of the International Scientific Council, the second day Marvelous is preparing !! 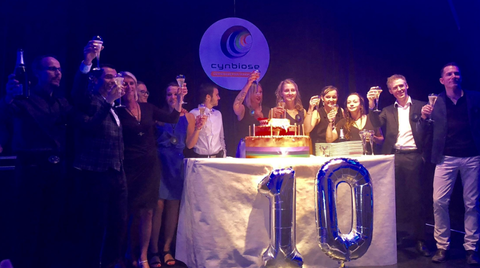 Happy Birthday to CYNBIOSE partner of the RHU Marvelous project, who is celebrating 10 years! 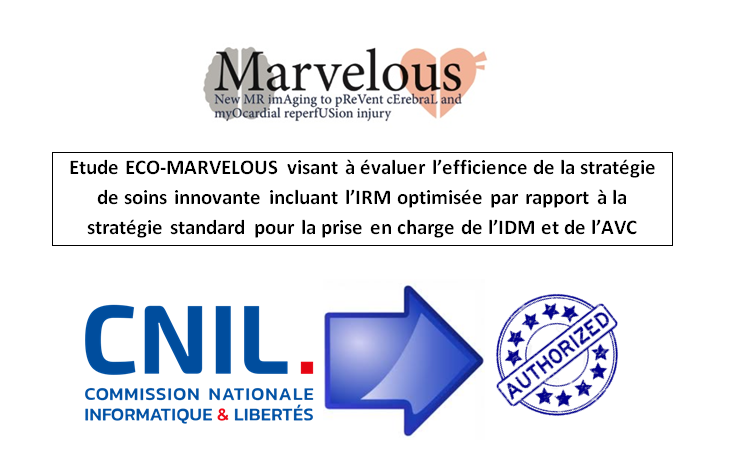 Congratulations to all the team and nice continuation to you !! 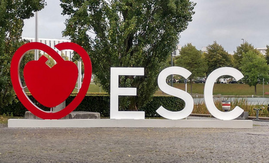 The RHU MARVELOUS project was represented in Munich at the ESC meeting "European Society of Cardiology" by Mario Verdugo, our head of corelab echography, who presented his results with several posters. 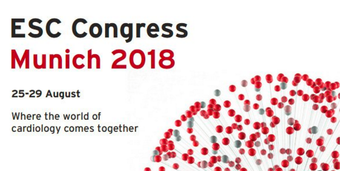 In preparation for the MARVELOUS Scientific Day. 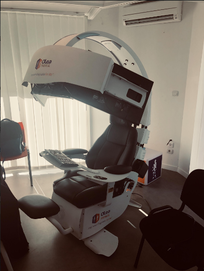 The RHU MARVELOUS project was represented at the ESOC Congress "European Stroke Organization Conference" by Denis Vivien and his team. 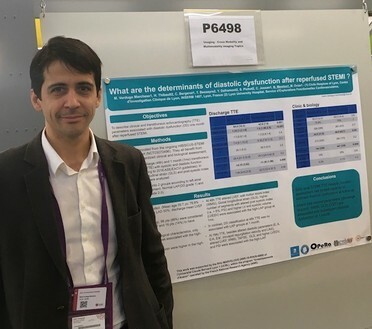 He presented at an oral session the results of his research on "Brain Inflammation". 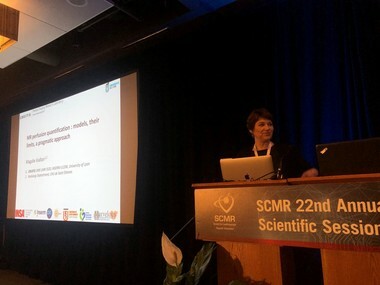 Océane Wateau, PhD student in the RHU MARVELOUS project, was also present at the conference. 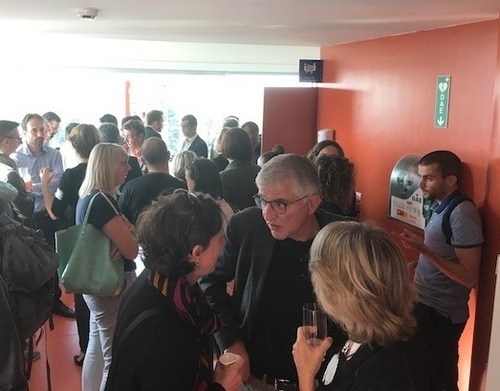 Emmanuelle Canet-Soulas, Marlène Wiart and Justine Debatisse are at the EMIM Congress organized by the European Society for Molecular Imaging. 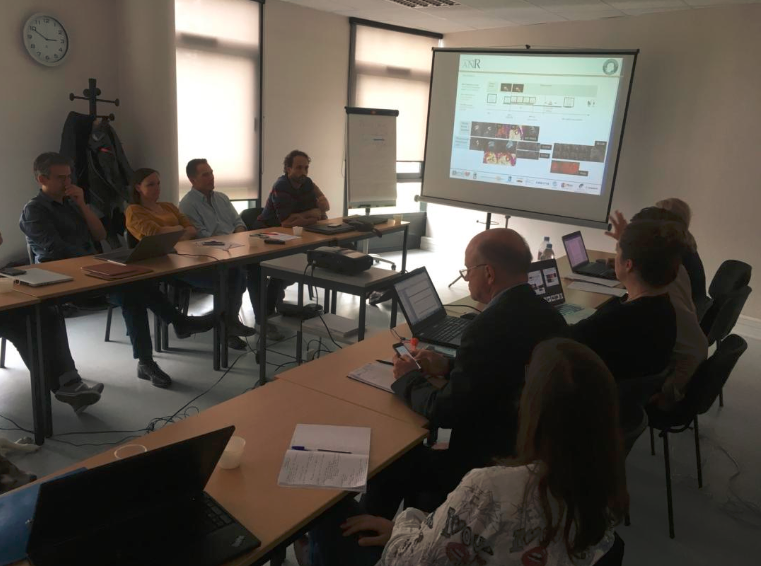 The MARVELOUS team is gathered for its 4th Steering Committee. 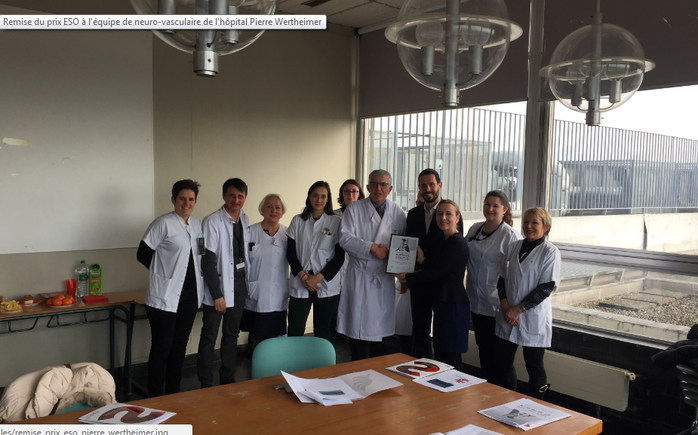 The Pierre Wertheimer Hospital of the HCL is the first French hospital to be awarded the ESO prize for its excellence in care of patients who are victims or suspected of having a stroke. The Platinum Award ceremony was held on March 5th, 2018 at the hospital with Professor Nighoghossian's Team of Vascular Neurology, a rewarding moment for this team that proves its daily involvement in caring for patients. Thank you and congratulations to Dr. Derex and Pr. Nighoghossian for organizing the 6th day of UNV, in collaboration with Bayer. 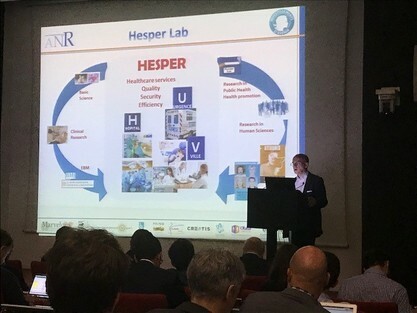 On September 29th, 2017, the research teams as well as the clinical teams involved in the MARVELOUS project, the members of the scientific committee (SAB), and the ANR representatives met during the first scientific day of the project which was held at the Groupement Hospitalier Est (GHE) in Lyon. 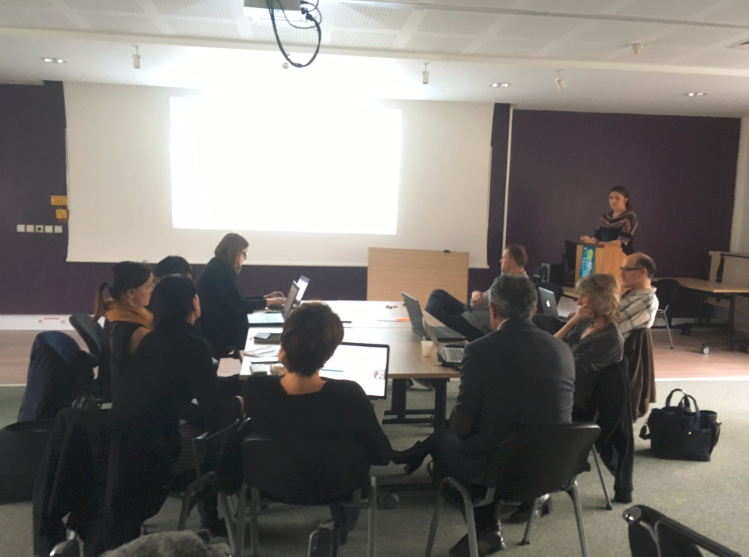 A progress report of each workpackage was presented as well as focus on more specific points of the project. 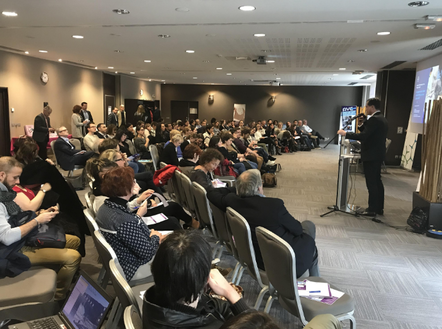 A parallel with the original objectives, tasks and deliverables was presented as well as forecast for year 2. 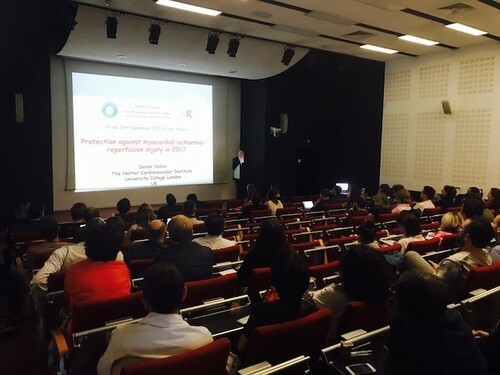 We had the chance to attend a lecture by Prof. Yellon Dereck entitled « Protection against myocardial ischemia-reperfusion injury in 2017 ». 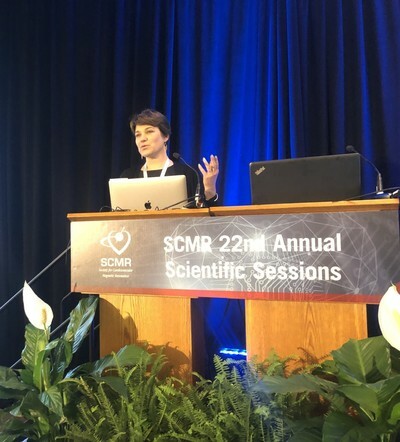 This day was also rich of various exchanges with the members of the scientific committee (SAB) of MARVELOUS, who were able, on this occasion, to realize their annual evaluation. 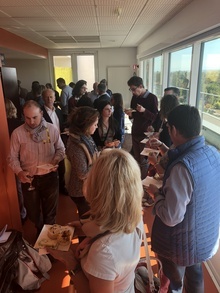 We thank all participants. See you next year !